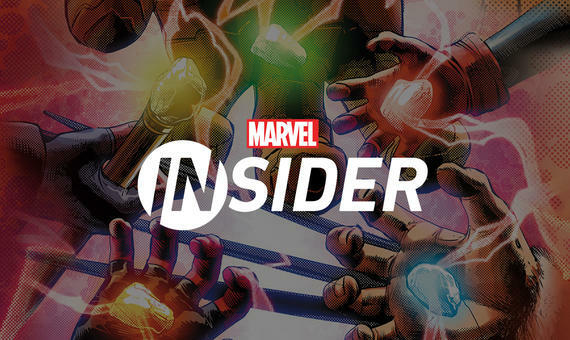 The stars and creative minds behind Marvel Studios’ "Avengers: Endgame" reveal which actor is the worst secret keeper, who was the most likely to be caught napping on set, and more! Marvel LiveMarvel Studios' Avengers: Endgame Red Carpet | Best Moments! Relive the pageantry on an epic scale LIVE from Los Angeles at the Marvel Studios' Avengers: Endgame Red Carpet World Premiere! Ryan and Lorraine have the inside scoop on next week’s red carpet event! Relive the world premiere red carpet right here! 'Avengers: Endgame' is in theaters tomorrow! See how 22 movies have culminated in the ultimate cinematic battle with a new glimpse into the look of the movies. Experience a brand-new and authentic Spider-Man adventure with a fully customized Amazing Red PS4 Pro console featuring the Spider icon, DUALSHOCK®4 wireless controller, Marvel’s Spider-Man game, and digital content. Get up to speed on the world of “Marvel’s Spider-Man” for PlayStation before reading the comic! Pick up one of these incredible variant covers because 'Spider-Man: City At War' #1 is out today! Which Spider-Man Suit Best Fits Your Mood? Prep for this week's 'Marvel's Spider-Man: City At War' #1 with this rundown of web-head threads! Writer Dennis ‘Hopeless’ Hallum previews the brand-new comic series, coming March 20! Tune into Just the Facts with J. Jonah Jameson to learn more about the International Mercenary's return. 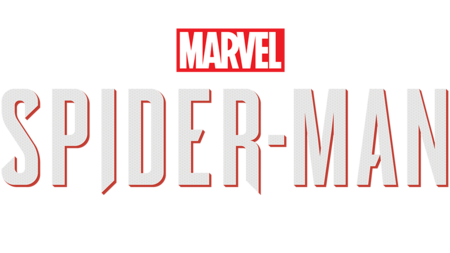 In the tension-filled finale to Marvel’s Spider-Man: The City That Never Sleeps, the web-slinger must rely on unlikely allies to protect the city from calamity. Tune into Just the Facts with J. Jonah Jameson to learn more about the ruthless Maggia don, Hammerhead. Spider-Man must put an end to the turf war erupting between the Maggia crime family and gang leader Hammerhead before Marvel’s New York becomes its greatest casualty. Insomniac and Marvel Games share the Spider-Man comics they drew inspiration from, and how Marvel’s Spider-Man fits into the web-slinging hero’s legacy. Spider-Man gets an iconic new suit in Marvel’s Spider-Man. Insomniac and Marvel Games share the design process for Spidey’s new Advanced Suit. New Yorkers share their memories and thoughts about how Spider-Man and New York City go hand in hand. Celebrate 800 issues of “The Amazing Spider-Man” with the ultimate symbiote showdown in Spider-Man Unlimited! Get a taste of New York in Los Angeles as “Marvel’s Spider-Man” swings into the PlayStation booth at E3 2018! Trailers & ExtrasMarvel's Spider-Man (PS4) | Pre-Order NOW! Get a behind-the-scenes look at how Insomniac Games, in collaboration with Marvel Games and PlayStation, is building a blockbuster action experience where Peter Parker and Spider-Man’s worlds collide. Earn points to redeem for exclusive rewards.